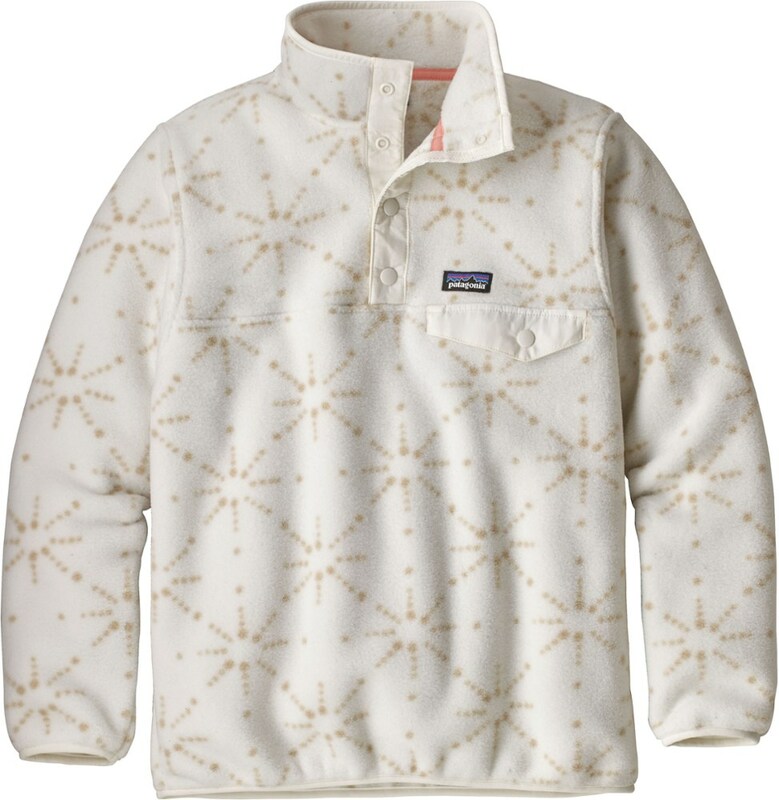 She can be just like mom and dad in her own Patagonia Lightweight Synchilla Snap-T Pullover Fleece. 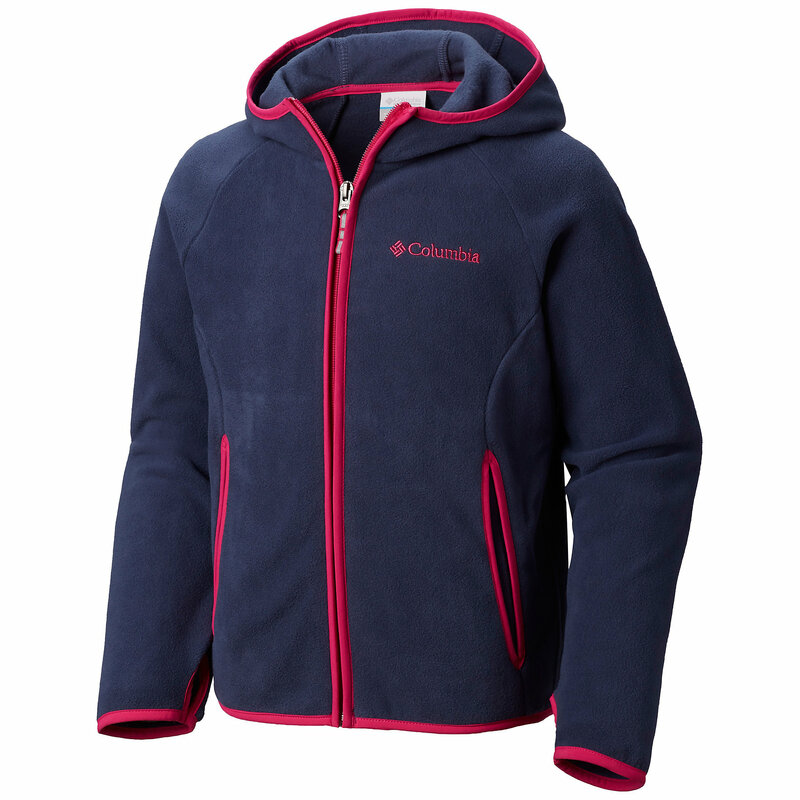 Perfect for any occasion, big or small, this durable 100% recycled polyester fleece keeps the smiles comin'. Your first Snap-T is practically a rite of passageG? from there, you move onto San Juan floats and Beehive Basin hikes. 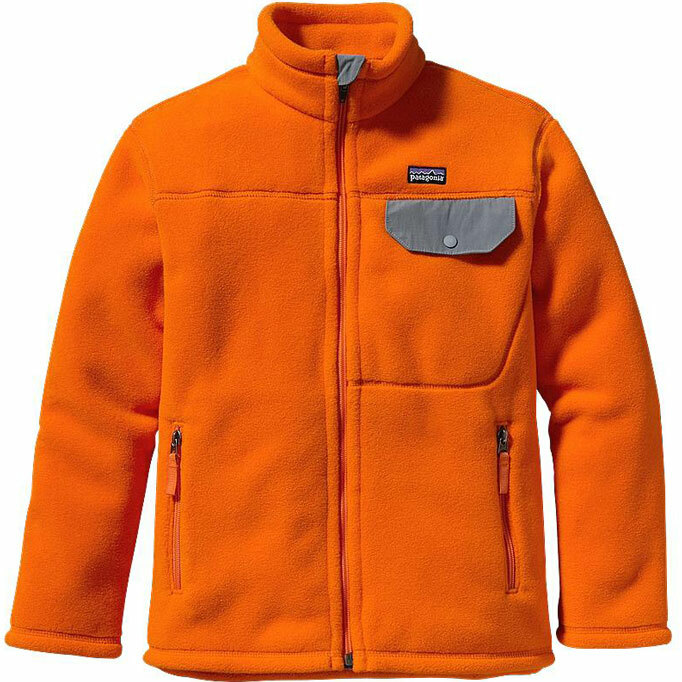 Made from lightweight, warm double-faced polyester fleece, Patagonia's Synchilla pullover features classic Snap-T styling including a nylon-flapped pocket at the left chest, a 4-snap nylon placket, a stand-up collar and tried-and-true Y-Joint sleeves for overhead mobility. Spandex trim on the cuffs and hem keeps in heat. Hand-me-down ID label. Hip length. 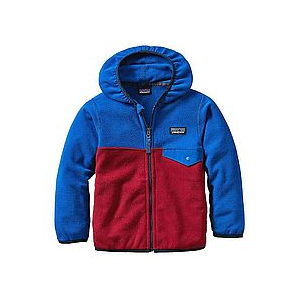 The girls' Patagonia Lightweight Synchilla Snap-T fleece pullover is practically a rite of passage. From her first Snap-T, she'll move onto snowshoeing among the deer and catching air in a snow park. 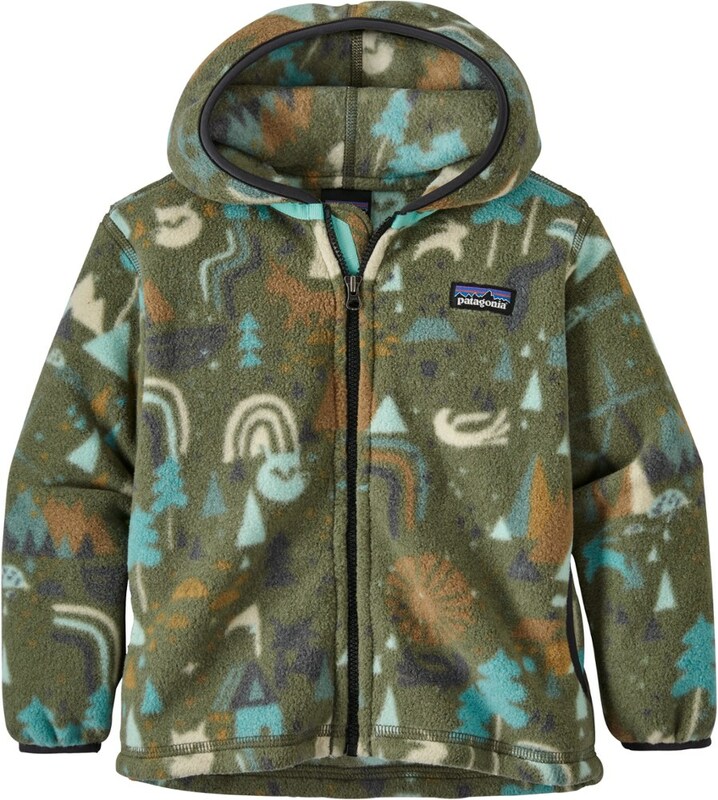 From cool autumnal hikes to patio-bound hangs outs at the corner coffee shop, the Patagonia Infant Boys' Lightweight Synchilla Snap-T Fleece Pullover presents itself as a steadfast, cuddly companion for your little one. 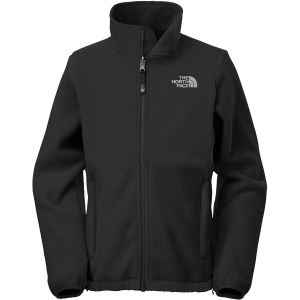 The Snap-T features the same, dependably cozy fleece as the adult version, but just in a smaller edition for more pint-sized frames. 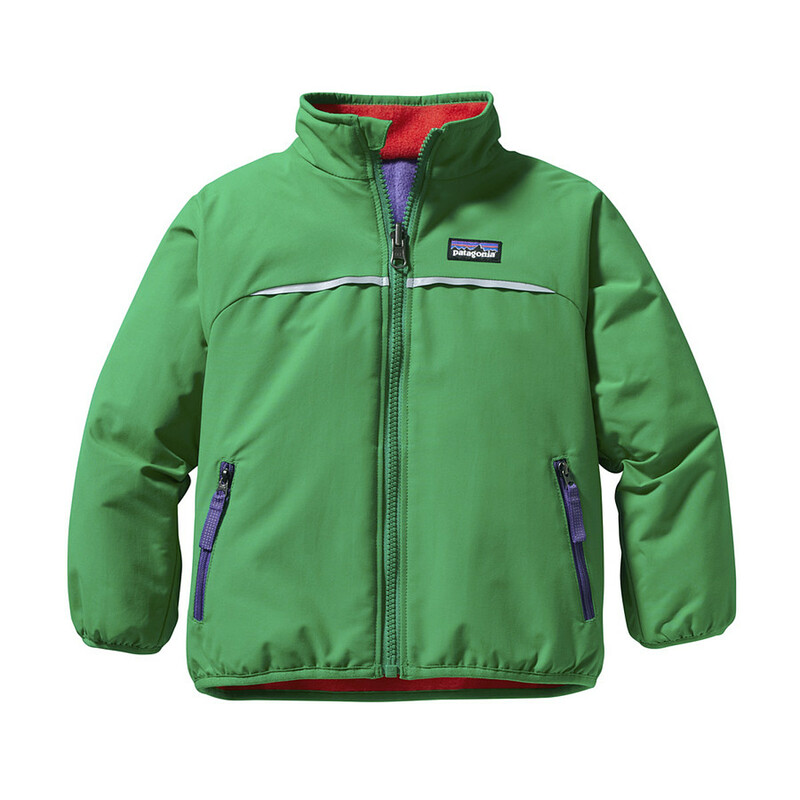 Meanwhile, the Y-joint sleeves provide unencumbered mobility, so your little one can wriggle and squirm with delight (or diaper time discomfort), and the hand-me-down label allows you to properly differentiate whose jacket is whose.